Traditional cities such as Delhi and Mumbai have stopped attracting investor’s interest in the real estate sector. New age cities, founded on the IT sector have emerged where investors are placing their money for better returns. These cities are more affordable compared to the former two in terms of per sq. foot rates and their social, civic and physical infrastructures are improving day by day. 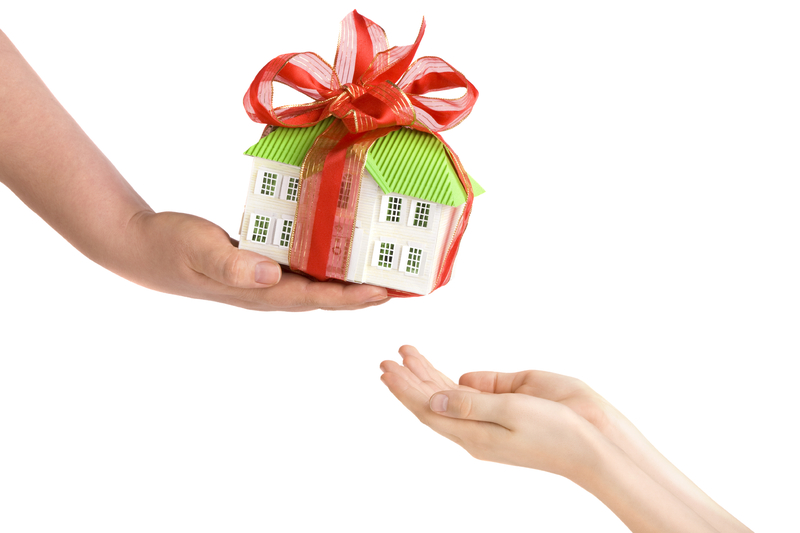 Here are the top 5 cities where you can make investments in real estate for good returns. 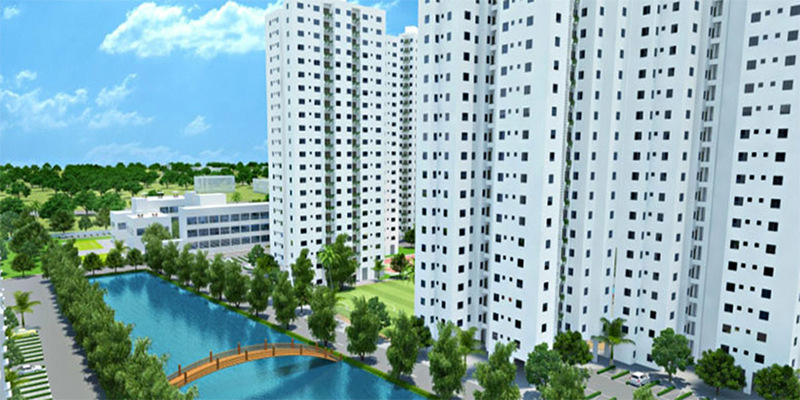 The Garden City is known as the pioneer of the IT revolution in the country. The city’s boundaries are ever expanding as more neighbourhoods are being brought into its municipality. 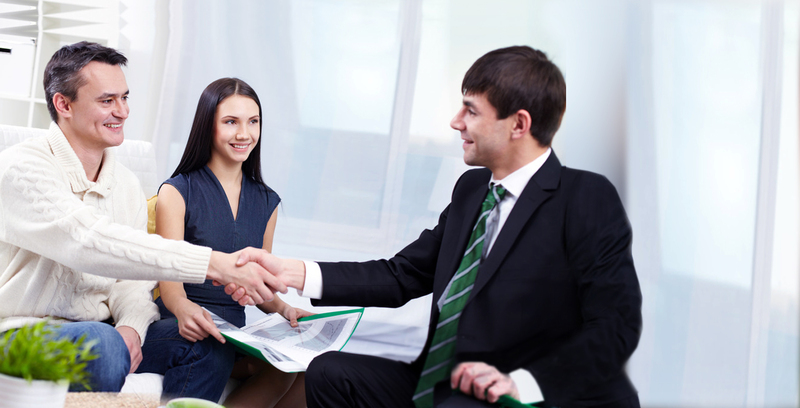 Employment opportunities too are increasing here as more companies and start-ups are establishing themselves here. Most real estate websites list properties in the city to be gated communities with amenities such as swimming pool and gymnasium built in. Not only is it a novelty for Indian buyers but NRIs also prefers them as they are used to such amenities. 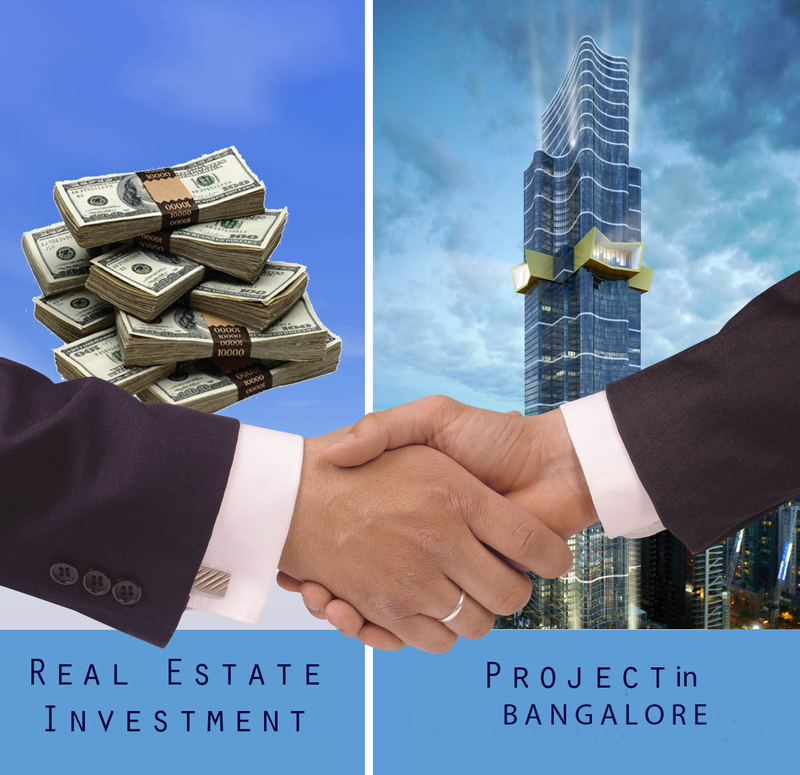 The areas to consider in Bangalore for investment are Electronics City, Marathahalli, HSR Layout and Rajaji Nagar as they have well-developed social infrastructure, IT clusters in the vicinity and easy communication with other parts of the city. Compared to established areas such as Indiranagar and Frazer Town, the rates are more reasonable here. Another vertex of the Silicon Triangle of India, Pune is the second biggest city in Maharashtra after Mumbai. The city is not only a hub of IT developments but also automobiles as companies such as Mercedes, Audi and Volkswagen have their plants in the satellite area of Chakan. Retail, hotels and hospitality industry in the city is growing at a rapid pace too. Real estate websites suggest you to consider areas that are along the Mumbai Pune Expressway such as Wakad, Kothrud, Baner and Bavdhan as they have good returns on investment. Moreover, they are rapidly being developed into IT hubs of the city as well. One of India’s fastest growing cities, Chennai has a flourishing automobiles and IT industry, apart from traditional manufacturing units. 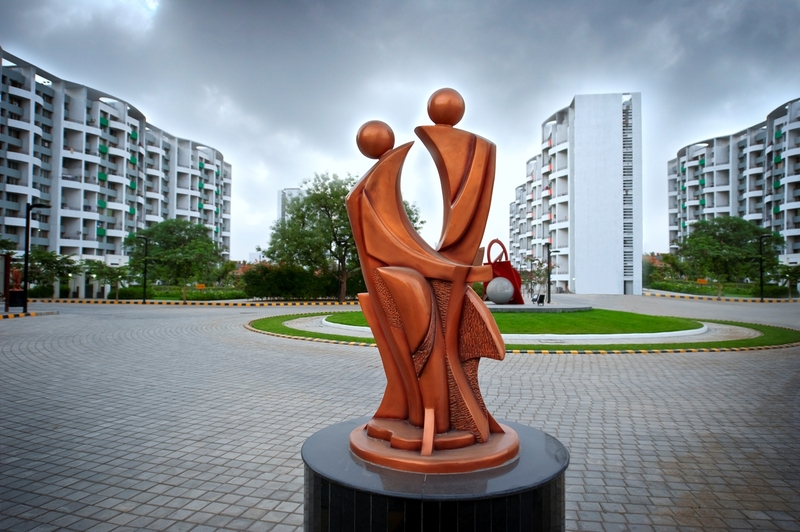 The stretch along the OMR is particularly developed as it houses the Rajiv Gandhi IT Park. Another area which is developing rapidly is the East Coast Road or ECR. Compared to cities like Bangalore, Mumbai and Delhi, property in Chennai is quite affordable still as quality apartments of 2BHK configuration are available within Rs 40 lakhs or so. Some of the areas to consider include Pallavaram, Sholinganallur, Chrompet, Porur and Medavakkam. The city was far below among the top property markets even last year. However, after the resolution of political instability in the city, Hyderabad has bounced back on the real estate map again. The city’s social and physical infrastructure has always been good and after the creation of the Shamshabad International Airport, air routes from the city have opened up. Specialists advise you to invest in areas such as Gachibowli, Madhapur, Hitech City and Kukatpally as they are rapidly developing into IT hubs. The areas are served by the MMTS as well which makes commutes to different parts of the city easier. The only western city to be included in the top 5, Ahmedabad is rapidly developing thanks to the infrastructure initiatives taken for the city. It is the fifth largest city of Ahmedabad in terms of population. The city is along the NH8 which betters its connectivity to both Delhi and Mumbai. Most of the areas of the city are 10 to 15 kilometres from the Sardar Vallabhbhai Patel International Airport and Ahmedabad Railway Station. Areas to be considered for investment include Maninagar, Motera and Bopera.